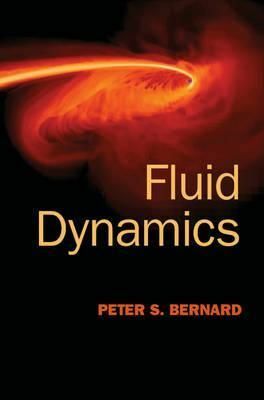 This book presents a focused, readable account of the principal physical and mathematical ideas at the heart of fluid dynamics. Graduate students in engineering, applied math and physics taking their first graduate course in fluids will find this book invaluable in providing the background in physics and mathematics necessary to pursue advanced study. The exposition follows an arc through the subject building towards a detailed derivation of the Navier-Stokes and energy equations followed by many examples of their use in studying the dynamics of fluid flows. Modern tensor analysis is used to simplify the mathematical derivations thus allowing a clearer view of the physics. The motivation behind many fundamental concepts such as Bernoulli's equation and the stream function are included. Many exercises are designed with a view toward using MATLAB (R) or equivalent to simplify and extend the analysis of fluid motion including developing flow simulations based on techniques described in the book.